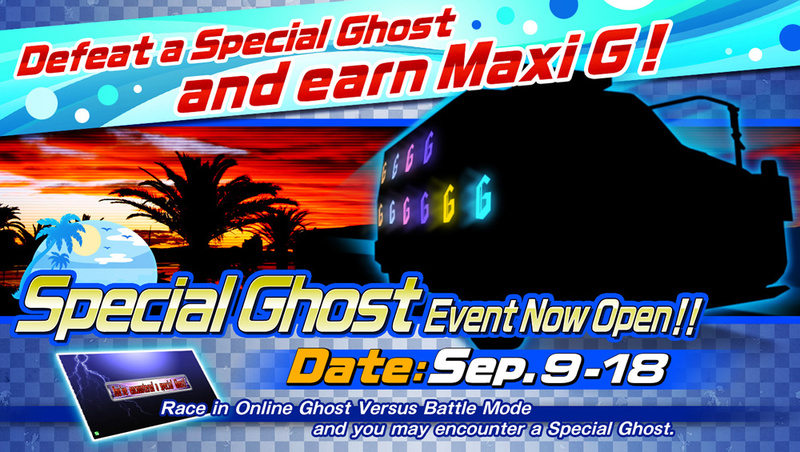 Special Ghost Event Now Open!! 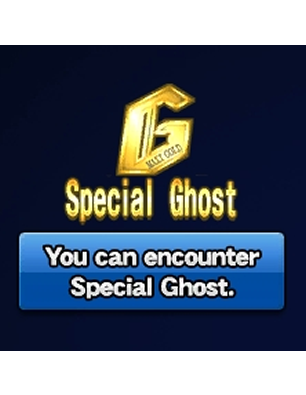 We're holding a new online Special Ghost Event! 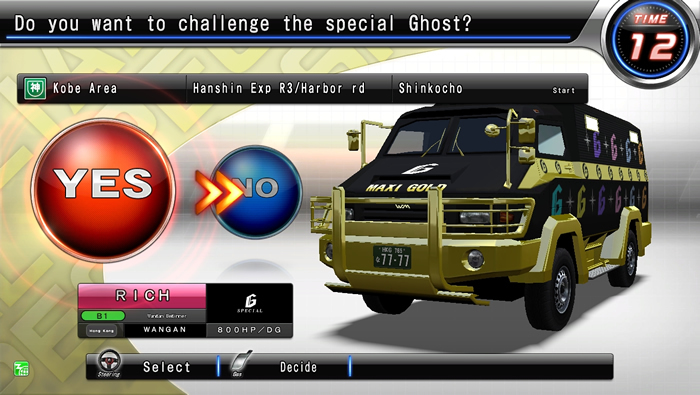 This is a great chance to earn tons of Maxi G! Get ready to stack your Maxi G to the ceiling! 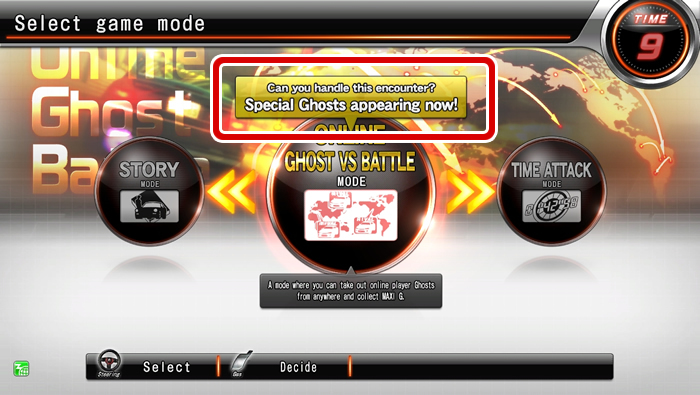 ・During the Special Ghost Event, a special icon will be displayed during attract mode and on the main menu. 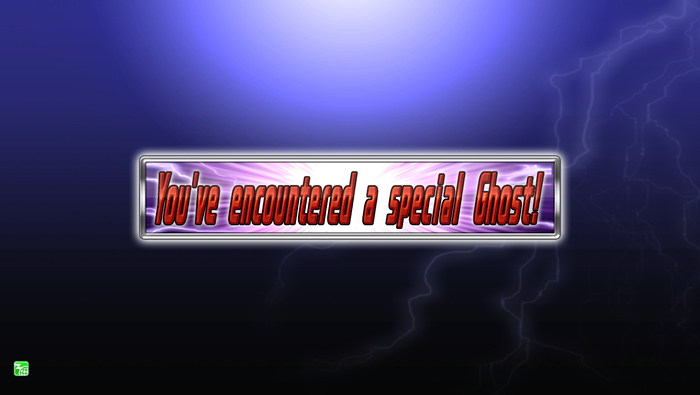 ・If you choose to play against someone else's ghost using the Ghost Versus Battle Mode while the event is on, you might encounter the mysterious Special Ghost! 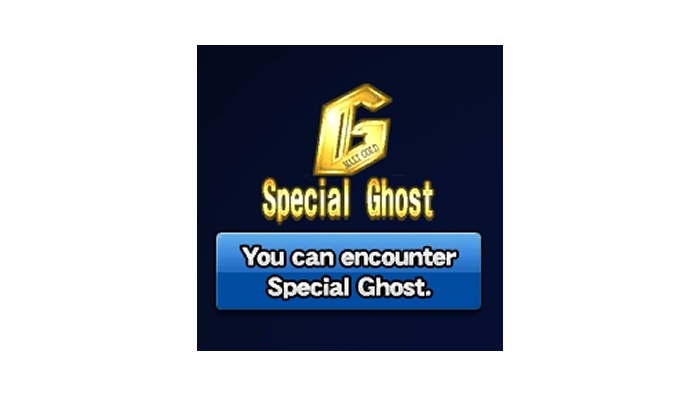 ・Beating the Special Ghost will earn you a greater amount of Maxi G than usual!